Check out those beautiful birds! 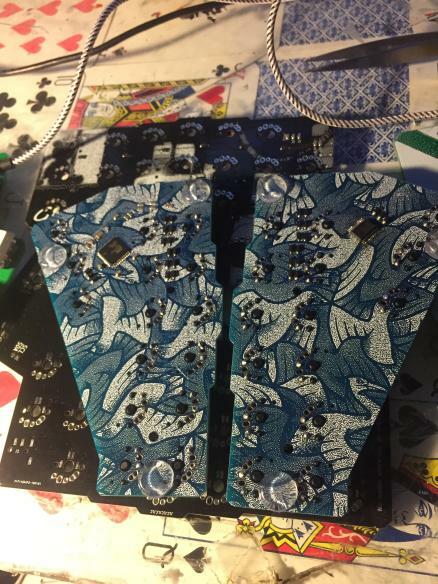 Germ at gboards.ca is just waiting for the 6-gram springs to arrive, plus he's gonna do some custom firmware tweaks to make the boards accessible to people who aren't comfortable with using QMK out of the box. But soon after those things happen, I'll have mine, and I can't freaking WAIT to try it out. Georgi does hotswapping between normal operation and steno. Or pure of either if you configure it. In QWERTY mode any unrecognized chords are whacked out as steno to the host so you can hook plover for weird sh*t and augment your workflow. There’s just a toggle key for that and a momentary symbol key in an additional left hand column. It’s rad. If you're interested in various steno topics from a primarily professional perspective, you might find it worthwhile to pay $65 for rewatch-on-demand sessions from StenoFest, the virtual steno conference Ted and I participated in last weekend. Ted and I will be releasing our talks for free after the view-on-demand period is over, so if all you're interested in is open source steno (him) or the future of stenocaptioning in the face of automated speech recognition (me), cool your britches; they'll be up on YouTube soon. If you're interested in Dom Tursi's talk on the Evolution of Machine Shorthand, Jade King's talk on International Reporting, Tori Pittman's talk on Intersteno, or any of the other 15-odd hours of content, feel free to give it a go. The talks will be available on demand until February 17th and then lord knows what will happen to most of them (from what I understand, most speakers are not intending to release their video for free), so get while the getting's good. 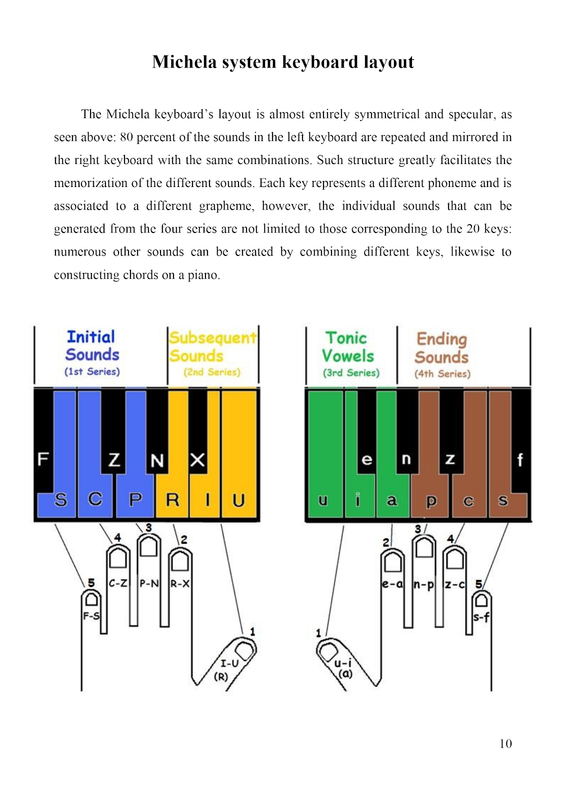 If you've ever wanted to do realtime on a MIDI keyboard, check out Sillabix's documentation of his newly devised Michela theory for English! I think I'm already too deep into traditional steno to be able to commit to learning something like this, but at a glance it certainly seems to have merit! He's also accepting feedback via the Plover Discord, so feel free to drop him a line if you've got any questions, comments, or suggestions. Very cool stuff. A fantastic followup to last week's article about professional steno machines, Thomas's article on Custom/DIY/Hobbyist steno machines was just released yesterday on his blog, including a write-up on the fantastic new Georgi a fully assembled split-layout machine with 20g ultralight springs, now available for preorder at a stunning $75! I can't wait to receive mine, and will definitely give it a full report on this blog after putting it through its paces. 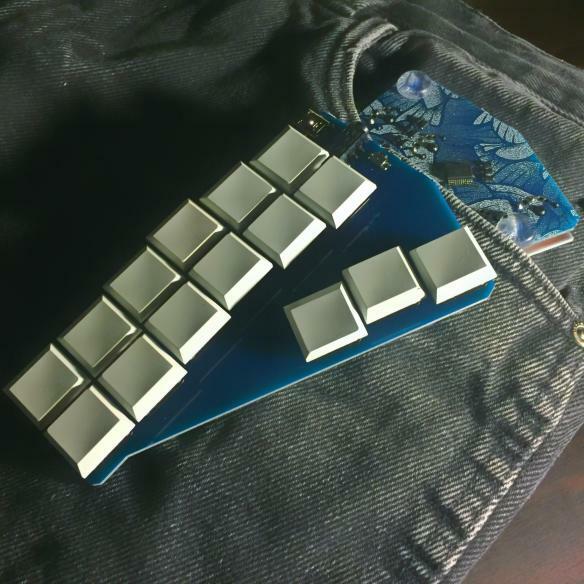 It's been so amazing to watch the low-cost custom steno hardware field exploding in the past few years, and I'm so grateful to Thomas for putting together such a concise and beautifully written profile on everything that's currently available. Thanks, Thomas!